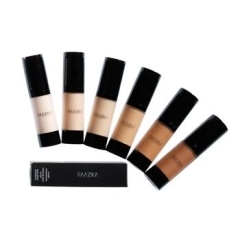 We love Raazika Cosmetics! 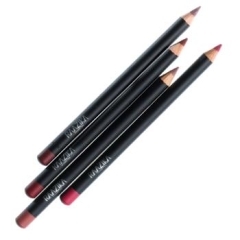 Their makeup is high end, high quality and feels amazing on your skin! 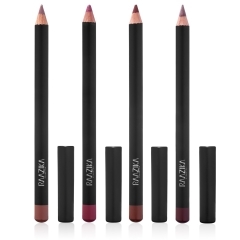 Their brand is vegan, paraben-free, and halal-certified makeup of all colors. 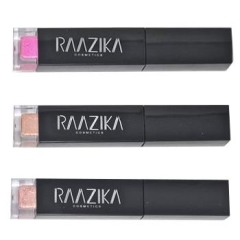 Raazika Cosmetics are dedicated to ending bullying and empowering those who have become victims of bullying. 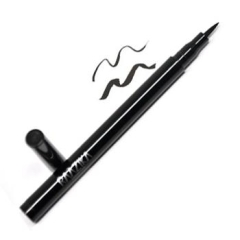 They want to help people become confident and love themselves, including all people, of all genders and races, are free to experiment with our cosmetics and develop their own unique style. We love their whole mission and brand. 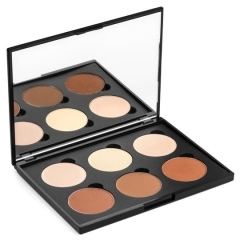 They have the best contour kit, eye liner, lipstick! 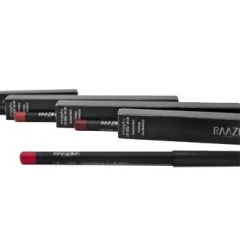 Go try their make up now, you will love it! I promise!